Ever wished that your voice would be heard? Or, that you could directly voice your opinions and concerns to our elected members? Well, fellow constituents Speak Up Cayman has created a platform that allows us to connect with our elected members on issues that matter to us. Their website is super user friendly! Click here to write to your elected members by using Speak Up Cayman’s on point pre-written letter or simply type in your own message. Check out my interview with Gabriella Hernandez on Daybreak 27 discussing Speak Up Cayman and the need for the enhancement of our marine parks. Speak Up Cayman is currently focusing on the topic of “Enhanced Marine Parks.” For all of you ocean lovers, divers and snorkelers this is a topic of interest that needs your support and voice to be heard. In short, despite having successful marine parks here in the Cayman Islands, we have also lost a lot of coral on our reefs. Our marine environment is a tremendous asset to our islands. Our pristine ocean, richly bio-diverse coral reefs and gorgeous beaches are undoubtedly the number one reason tourists visit our islands and as locals we greatly benefit from it. Unfortunately, our marine parks are currently faced with an array of threats including: climate change, overfishing, coastal developments, population increase and new invasive species. Therefore, we need to collectively voice our support for marine park expansion in order for the Cayman Islands to secure a more sustainable future. The environmental impact our marine environment incurs affects our way life. Our coral reefs benefit both locals and tourists. The reefs have not only an environmental value but also an economical one. It is imperative that we recognize a need for more protection of our coral reefs and the ocean— both locally and on a global scale. We all benefit from a healthy ocean and flourishing bio-diverse reefs: environmentally, recreationally and economically. 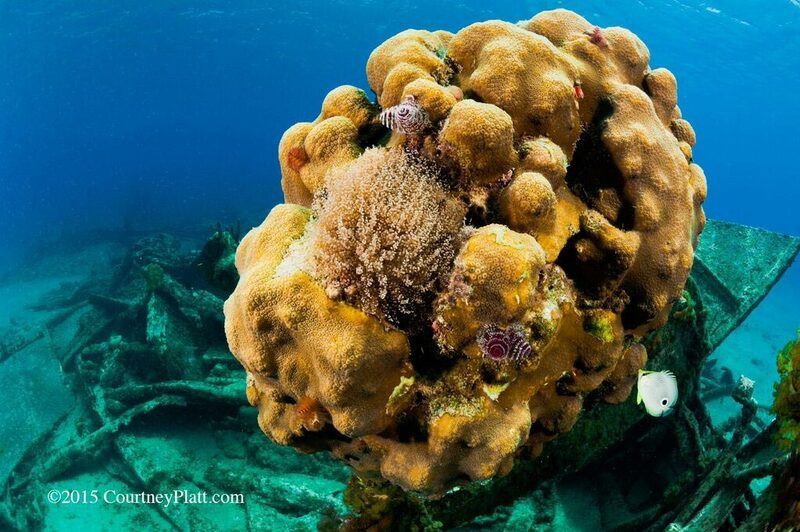 Attractive reefs encourage tourists to visit our islands to dive and snorkel. 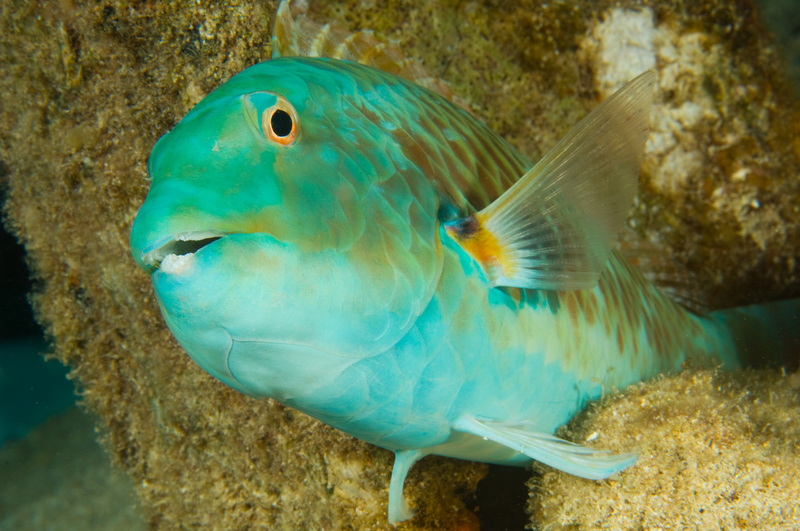 Thriving reefs help replenish fish populations and leads to spillover of fish, whereby larger (catchable) fish leave the reefs in the Marine Parks and may enter into opening fishing waters that will benefit local fisherman. In order to reap these benefits we need to act now to ensure the replenishment of our declining reef and fish populations. Environmental consideration is needed to secure a foreseeable sustainable future for the Cayman Islands. Supporting the expansion of our current Marine Parks will undoubtedly enhance them. Protection of our coral reefs and sustainable fishing practices are instrumental in ensuring that our marine ecosystem can be as healthy and resilient as possible. The shallow water spur and groove coral formation, known as Soto’s Reef in George Town Harbor is unique for glass bottom tours, snorkeling and scuba diving tourism activities. Primarily, a marine park is designed to protect coral reefs and marine life while facilitating sustainability. The aim of expanding our marine parks is to offer a chance for our marine environment and food webs to replenish and restore themselves. This will overall improve the functioning of the ecosystem. Marine Parks have been proven to work. It is essentially the best way possible to allow rehabilitation of our stressed marine environment, coral reefs and fish populations. Marine Parks create conditions whereby the coral reefs can replenish to reset the balance of the health of the ocean and offset the rise in ocean temperatures. 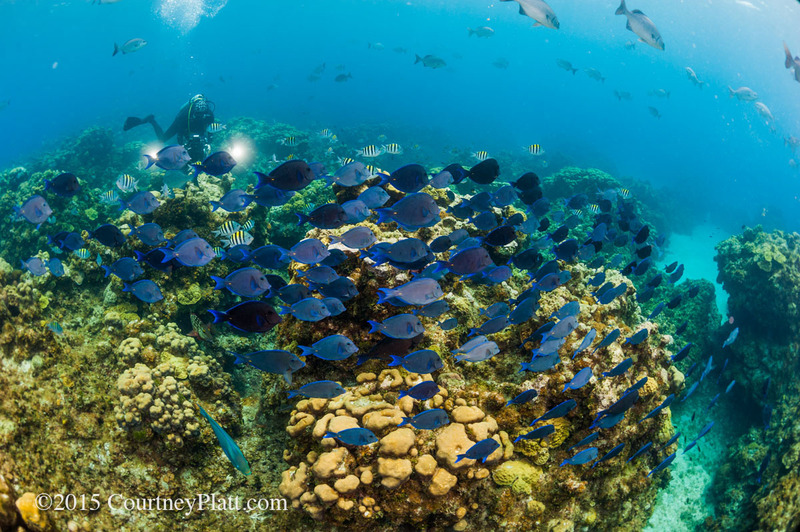 Additionally, Marine Parks results in more fish, greater bio-diversity, higher coral coverage, less algae on the reef and healthier corals showing a greater resilience against threats and disease. Everything is interconnected; our marine environment requires greater protection via enhanced Marine Parks, because without it the cycle breaks down. If we have less coral as a result of a negative environmental impact, then there will be fewer habitats for the fish, which disrupts local fishing and fish populations, which then results in less fish eating algae off the reef and back to the less coral. Thus, more Marine Park protected areas and sustainable fishing practices are fundamental to maintaining a balance in food webs, the health of the ocean and our overall marine environment. Basically, in Marine Park protected areas there will be less fishing and diving in designated areas. This will allow our reefs to improve their health and resilience. Therefore, if our marine parks are expanded that means we can have MORE FISH! A marine park will provide an opportunity for our coral reefs to flourish and fish to increase in population. As a result, in the future, adult catchable fish which swim out of the marine parks (spillover) and into open fishing waters will allow local fisherman to catch lots of fish in Cayman waters, ergo the opportunity to support local. The key is balance, moderation and practicing sustainable fishing. For viable local fishing we need our fish populations to replenish. 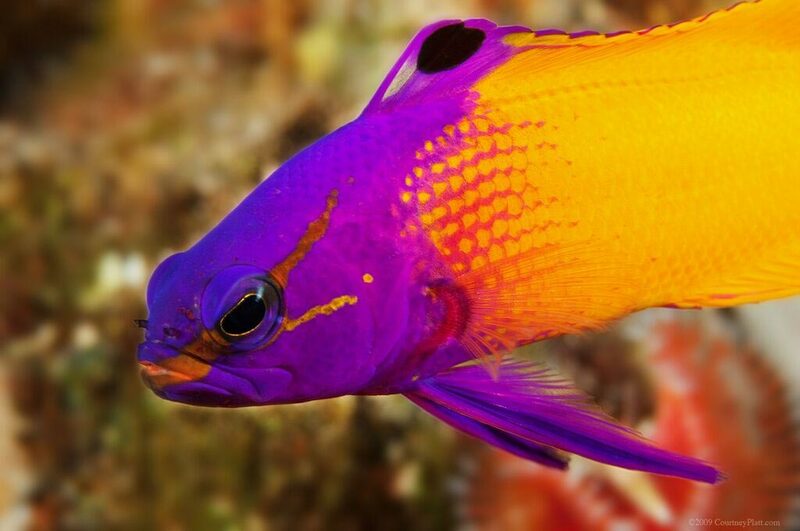 More fish also means more attractive snorkel and dive sites! Locals and tourists who love to explore the ocean will greatly benefit from the thriving coral reefs and flourishing marine life and so will our economy from recreational diving and snorkeling. Lastly, by committing to Marine Park expansion the Cayman Islands will be meeting our international obligations under the Convention of Biological Diversity. The Cayman Islands is considered to have some of the most coral coverage amongst all Caribbean islands. This is the cornerstone in allowing our island to be set apart from other islands and remain a lucrative recreational diving and snorkeling hotspot. We can increase our coral coverage by way of healthier coral reefs through enhancing our Marine Parks. This will bring additional value to our tourism as our island can secure its position as a world class diving and snorkeling destination. This shift into eco-tourism and great marine environment protection can only benefit our island. The Cayman Islands has the opportunity to be a leading island in the Caribbean by way of enhancing and expanding our Marine Parks. Cayman can lead the way and set an example of sustainability and ocean conservation that other Caribbean islands can follow. 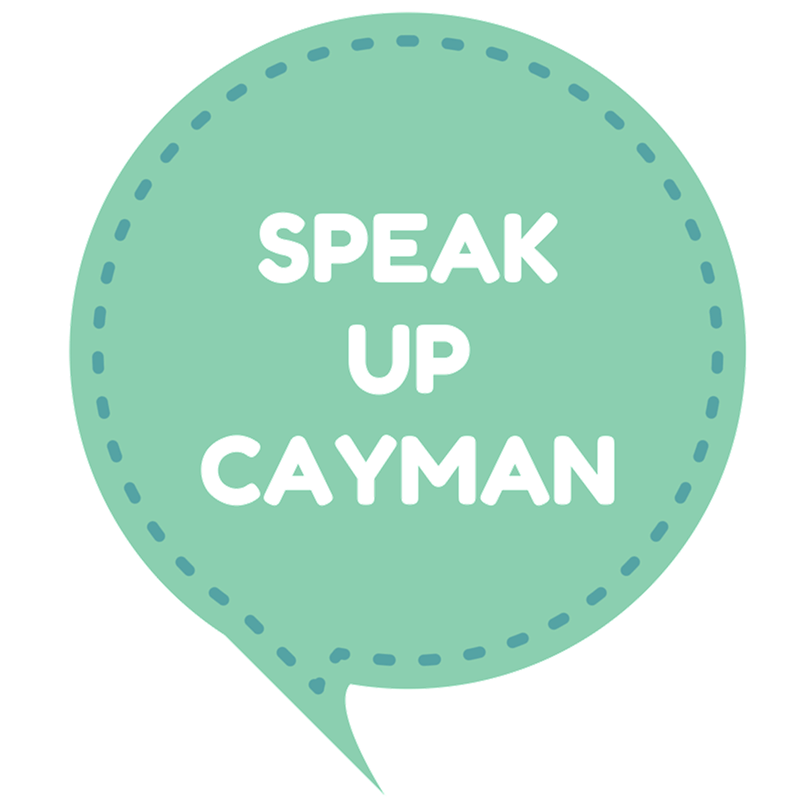 Visit Speak Up Cayman’s website to stay up-to-date with local topical issues. Feel free to write a letter to our elected members. Join Speak Up Cayman on Facebook. We all love the spectacular underwater landscape surrounding our island, so let’s speak up Cayman, our marine environment is worth fighting for! By protecting our marine environment we are protecting our future by securing a more sustainable one, a future that benefits all.